Down Armagh Rural Transport (DART) is proud to be supporting this year’s Lurgan Show, being held today at Lurgan Park. DART has a volunteer exhibition stand and a new vehicle for display at the main marquee for exhibitors. Please come along if you are interested in volunteering for DART and support the event. Over 60’s volunteers are particulary welcome – come and find out how you can make a real difference to your community! DART in partnership with community sector partners, statutory agencies acrosss health and councils and community groups is preparing a four year bid for funding to support groups through the provision of safe affordable and accessible transport support to build community group capacity and increase health and well-being for group members. We are keen to hear your views on how lack of transport provision is affecting your community and group members and are keen for your views to inform our project development and ongoing delivery. Please find project details below along with transport needs survey by downloading our Making Communities Mobile survey attached. Please contact us on 02838317810 to discuss your group transport needs. 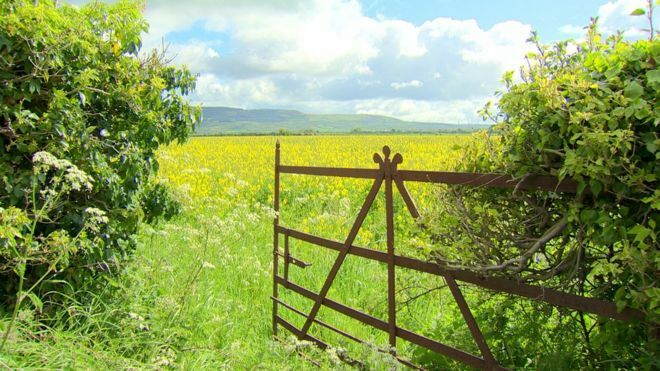 People living in the countryside have been “disadvantaged and neglected” by cuts in the provision of schools, banks and public transport, the Northern Ireland Assembly has been told.